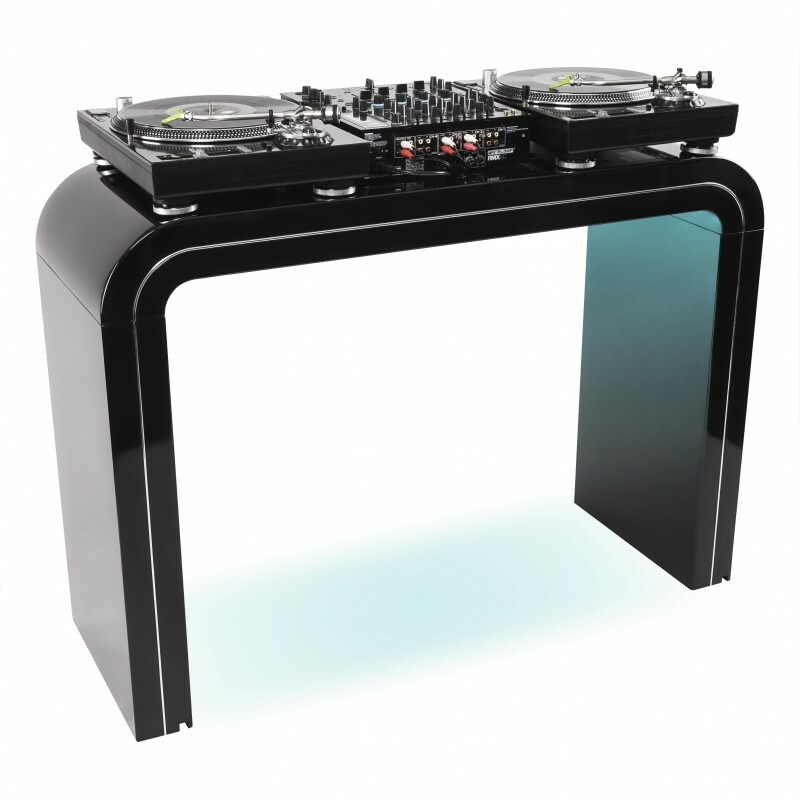 The Glorious Session Cube is a true highlight for every DJ living room. 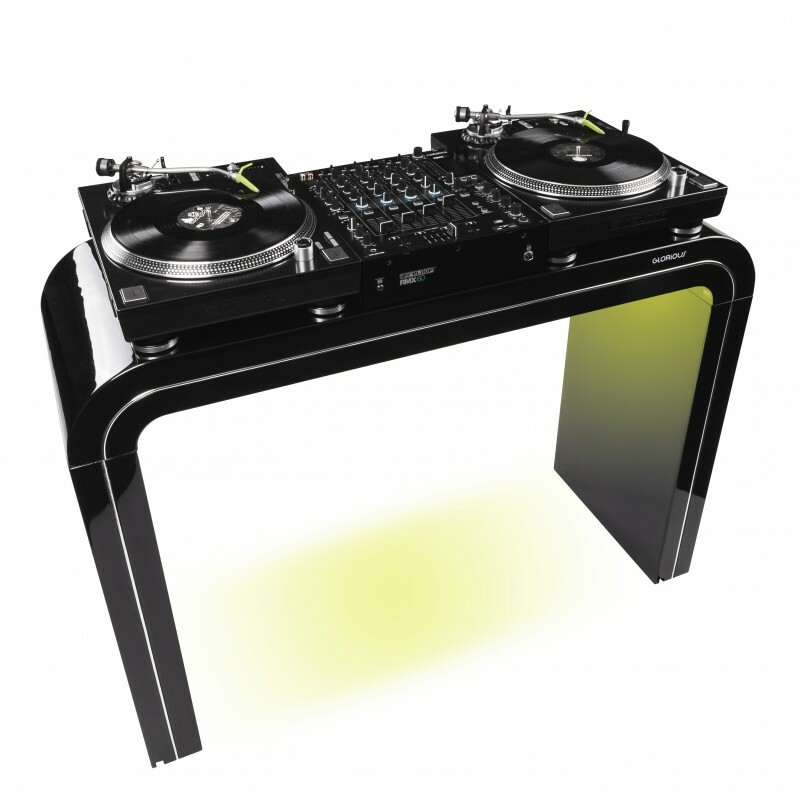 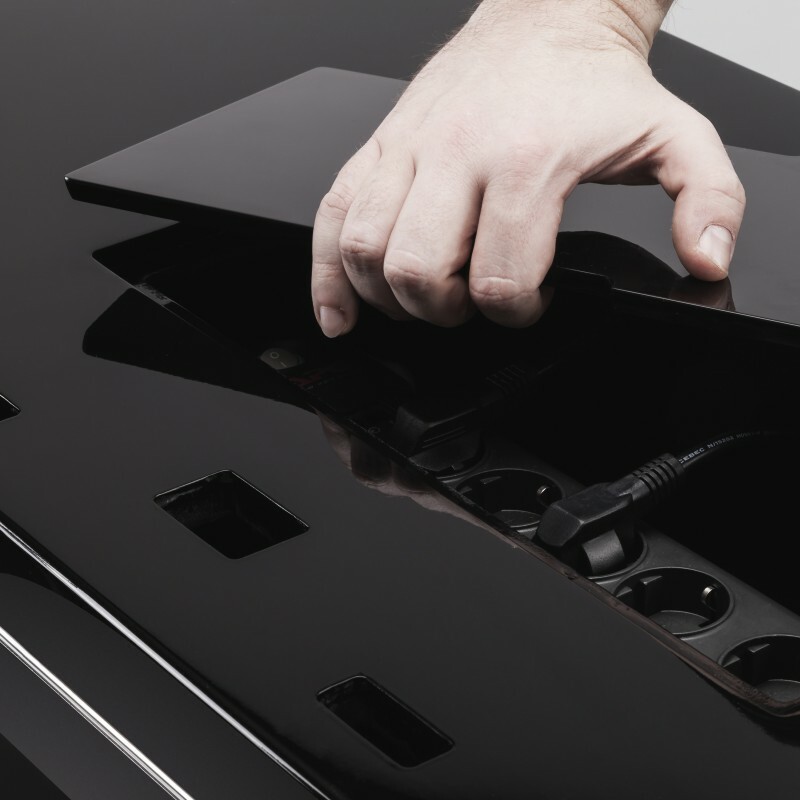 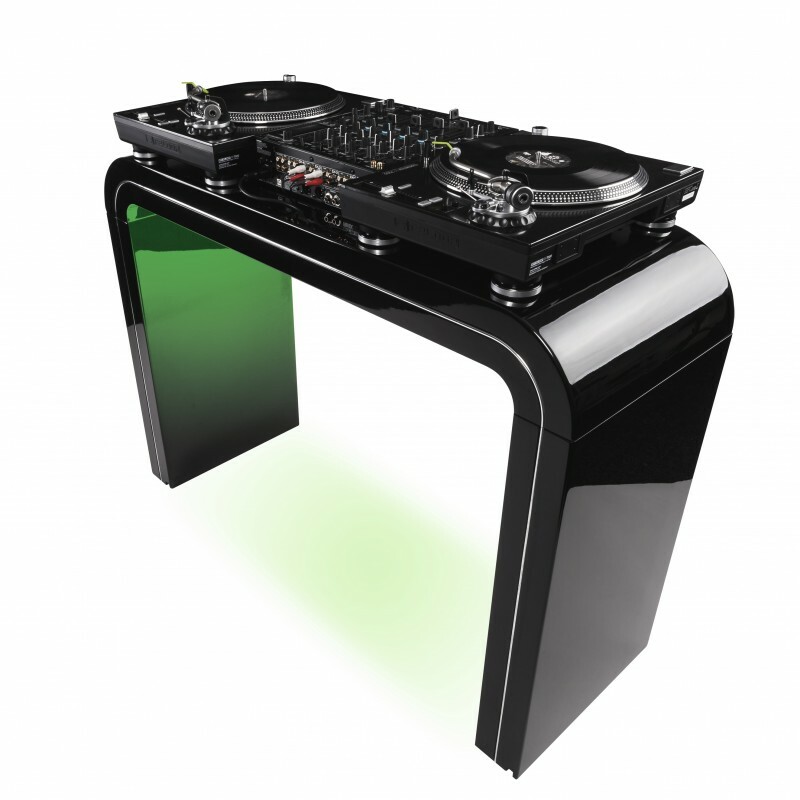 A classy black glass plate offers space for a classic DJ setup or modern controller equipment to guarantee firm support excessive mixing sessions. 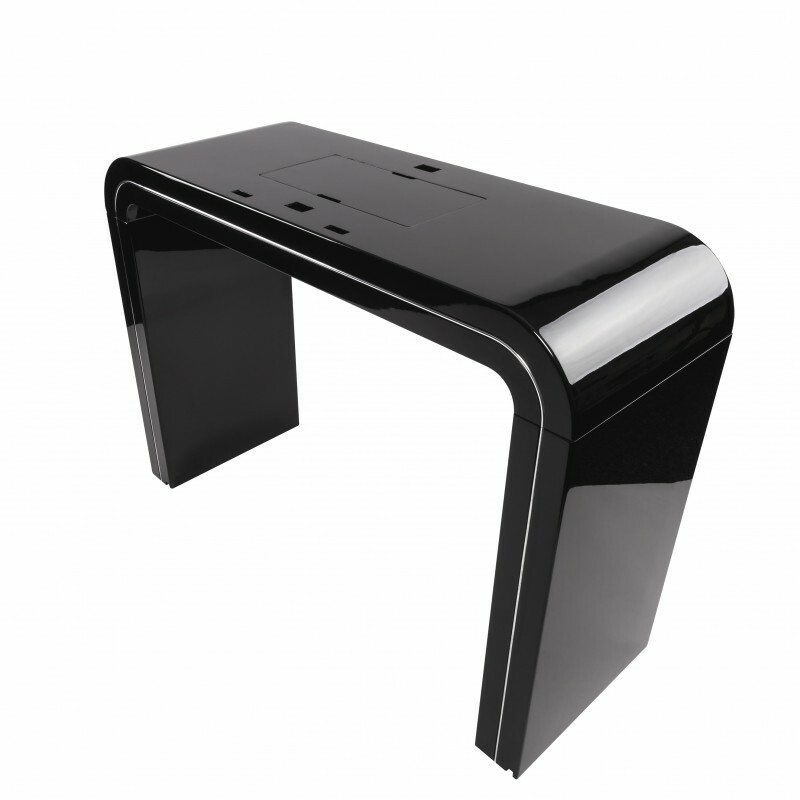 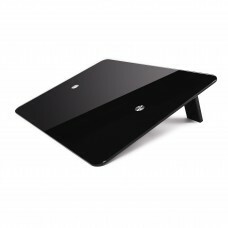 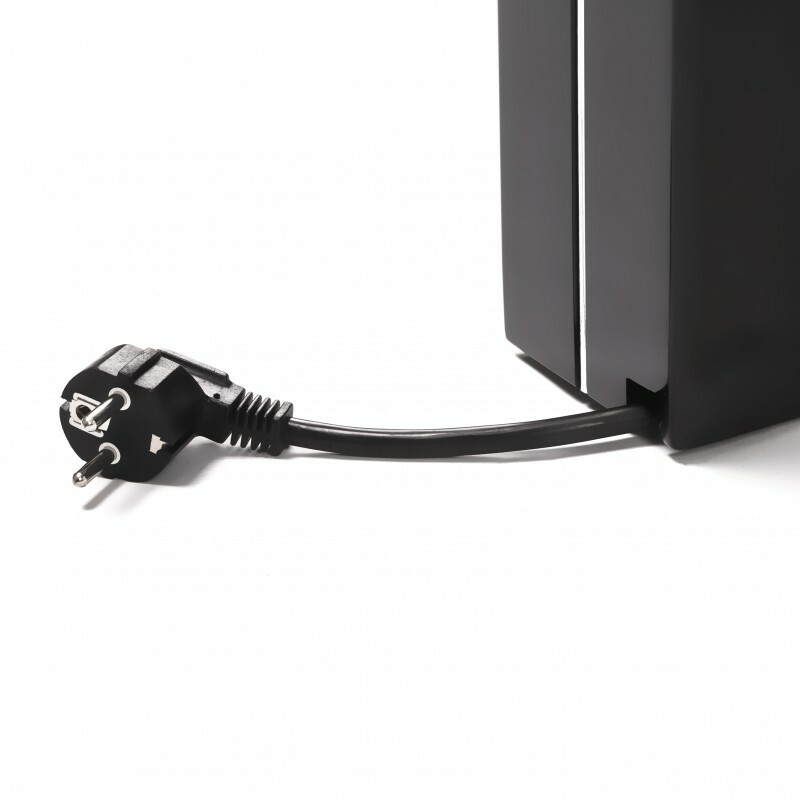 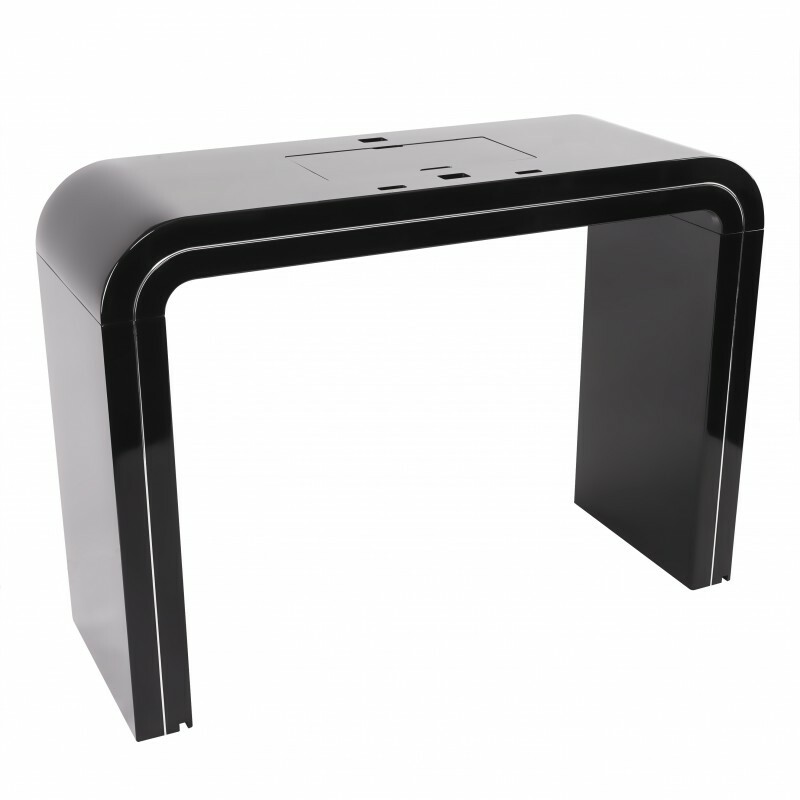 The Session Cube Laptop Stand is a large and sturdy glass platform designed to introduce your laptop..